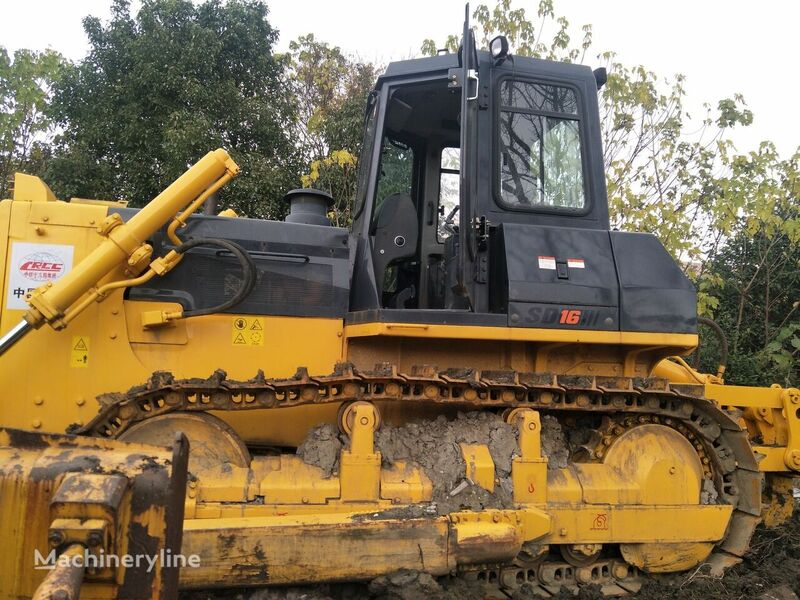 Yuan Jian Machinery Trading Limited Company located in Shanghai China it is a professional company for international sales of used construction machinery and equipment, long-term supply various of excavators、bulldozers、rollers、loaders、used auto crane、crawler cranes、 mixer、pump truck、forklift and etc. Our selling brands include Caterpillar、 Kobelco、Hitachi、 Komatsu、 Sumitomo、 Daewoo、 Doosan and etc. Every machine is precisely inspected by the professional technicians and free charge of test drive for the customers and estimate after they satisfied. Our company based on the principle of "integrity first、quality first and service best" to be based on the market.